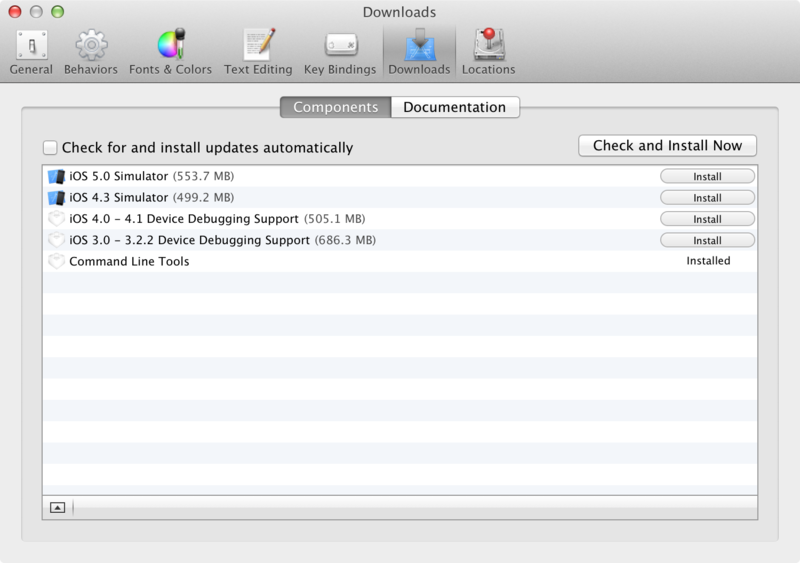 Interesting problems and solutions: Homebrew and Xcode 4.3. Installed brew and some stuff never got complied, even though I used --use-llvm (no more standard gcc is available in later version of Xcode). I downloaded the command-line-utils from Apple, but still no go. 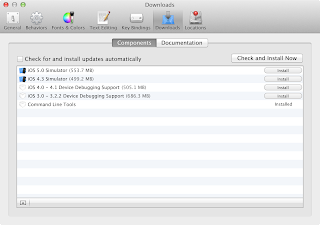 Turns out you should install those via Xcode instead (Preferences -> Downloads -> Command Line Tools). Install them and brew away! Recover data from failing drive.